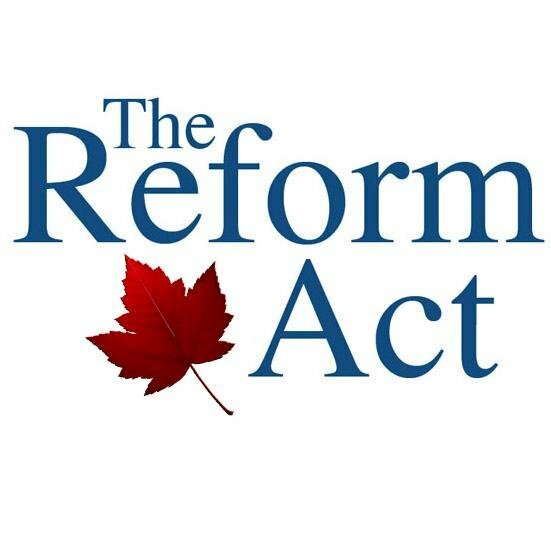 In an op-ed in yesterday’s Ottawa Citizen, I argued that the Reform Act introduced by Conservative MP Michael Chong may not function as intended due to a number of differences between the Canadian and British parliamentary systems. The bill, which seeks to empower backbenchers relative to the Prime Minister and other party leaders, would import several procedural measures from the UK that are seen to increase the independence of that country’s MPs. 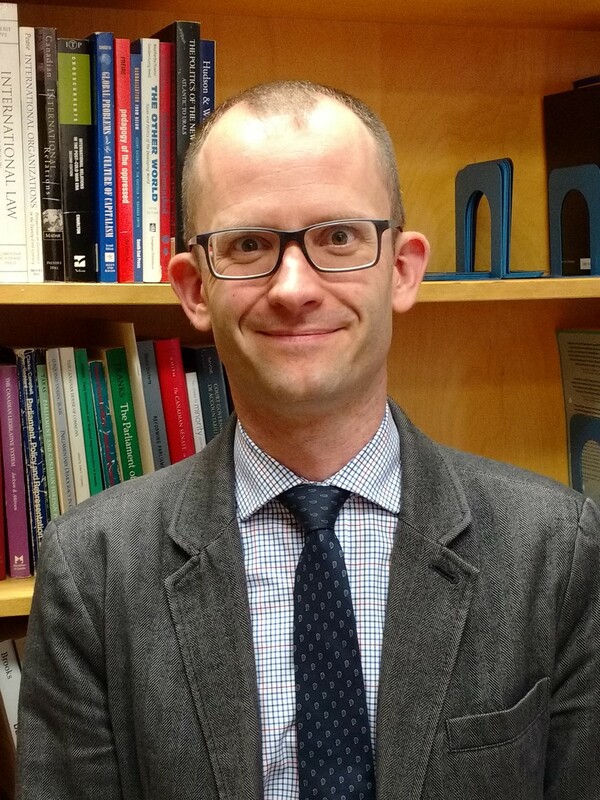 I argue that the measures that would be transplanted by the Reform Act rely on several related components of the British system that are not covered by the bill and are absent in Canada. As such, the Act may not have the desired impact and may actually create additional problems. However, despite my concerns with the bill, I fully support its intent.